Plastic-free Dorchester was the theme of Dorchester Chamber’s February networking breakfast at The Dorford Centre in Dorchester. 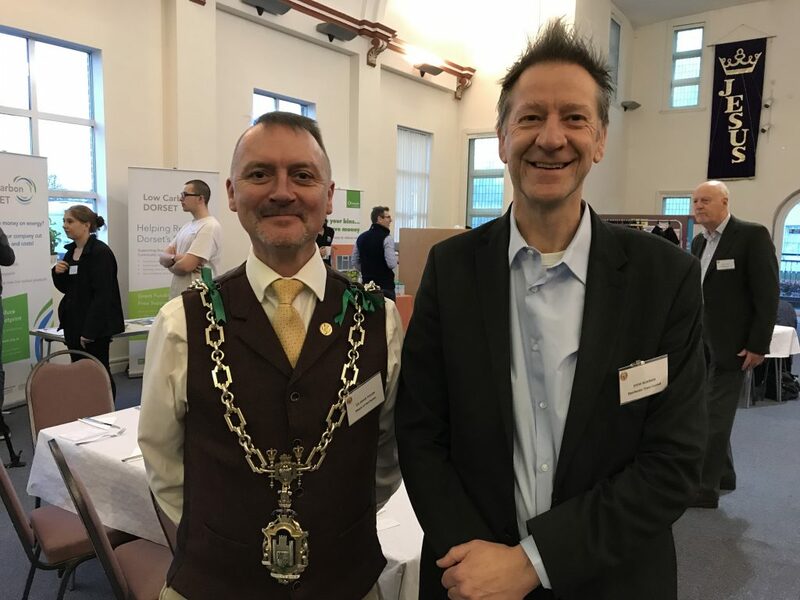 The breakfast – hailed as a huge success – was attended by Mayor, Cllr David Taylor, more than 80 chamber members and our special guests, the children from Damers First School. Radio Solent was also present and broadcast live from the event. As part of the breakfast the children, – aka The Damers Eco Ambassadors – gave a special presentation to remind Chamber members of the importance of looking after our planet and how even simple office consumables can have an impact. “What a wonderful event,” said Steve Farnham, President of Dorchester Chamber for Business. “It is great to see the passion that is in Dorchester to help it achieve ‘plastic free’ status and how the different organisations have come together. Edd Moore, eco co-ordinator and teacher at Damers First School, gave an inspiring talk about the school’s journey to gain Plastic Free School Status. He highlighted the great work they are doing to encourage Poundbury businesses to reduce the use of single-use plastics and help with recycling items, which in turn provides a revenue stream for the school. 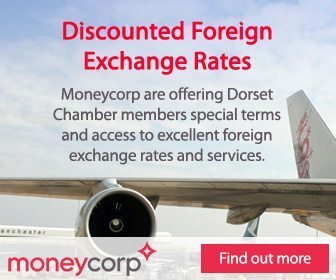 “What a fantastic experience and platform for the children to share their Plastic Free Dorchester Campaign with the members of Dorchester Chamber for Business,” said Edd. The school is also involved in other eco projects and are currently asking businesses to give up three single-use plastics or find three alternatives instead. Businesses will be asked to sign up to the scheme to help Dorchester achieve plastic-free status, alongside other towns in Dorset, such as Lyme Regis and Wimborne.